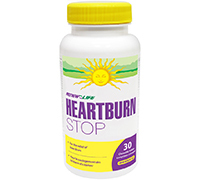 HeartburnSTOP is an all natural product that provides relief from occasional heartburn (acid reflux). 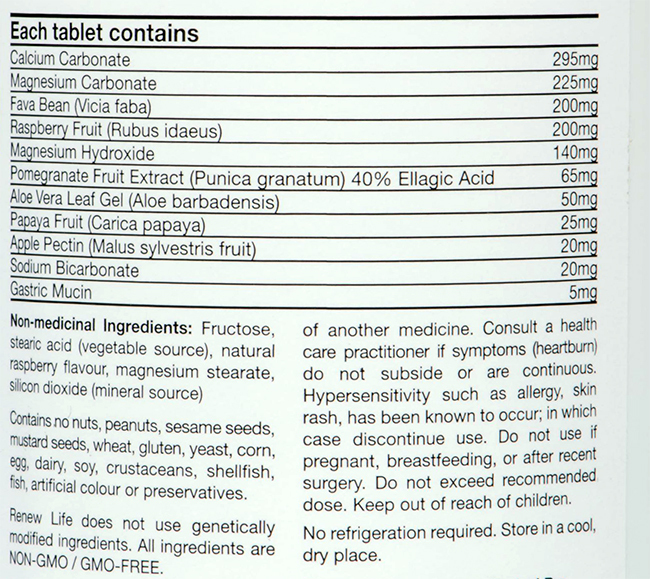 HeartburnSTOP works to temporarily decrease the amount of gastric secretions (stomach acid) produced by the body. In this way it acts as a natural proton pump inhibitor. By temporarily reducing the amount of gastric secretion produced, heartburn and acid reflux can be reduced.